Do you know what the best part to me is about buying a new car? It has that amazing new car smell, even if it is used. There is something exciting about getting a new car. There are so many varieties and brands of vehicles now, that to purchase a car has become a tiresome project. That's why I like Cars.com. You can search new cars, used cars, certified cars and even trucks. The website makes it very easy to navigate by make, model, price, and how far you are willing to travel to get the vehicle. My husband and I are hoping to be in the market for a second vehicle within this year, so we like to be educated buyers and look ahead before we buy. If it were up to my husband, he would have a Chevrolet Silverado. 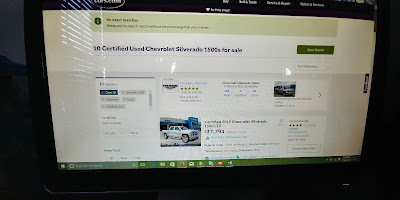 We went to Cars.com and put in the specifics for what we were looking for. My husband laughed when I put in the amount, because I have no idea what trucks cost. The cool thing is, the website still pulled up the specifics we were looking for regardless of the amount we entered. 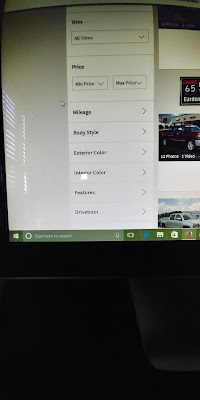 Once we were on the screen with the specifics we entered, we found out we could simplify it even more by the tabs on the side for interior and exterior color of the car, minimum and maximum price, year, mileage, dealer ratings, and features just to name a few. 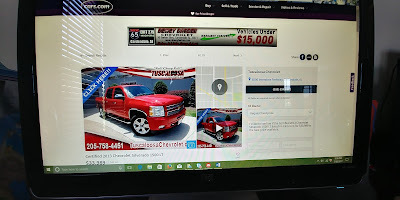 Once we found the truck he liked, we were able to see what dealership the truck was at, the phone number and address of the dealership, a form to ask the dealership questions about the vehicle, and the price of the truck. We scrolled down, and were able to see that we could get a report on the car, recall information, and an estimate on what our car payment might be. It also gave us more information vehicle, other vehicles available at the same dealership, features, seller's notes, and even financing options. I enjoyed how they explained what having a Certified vehicle is, and also a price comparison tool. 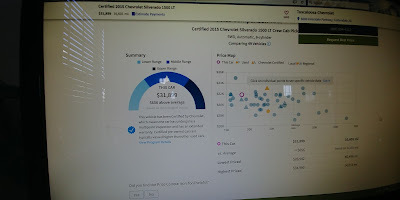 My husband loved this tool and how it let us know the vehicle was priced higher than other vehicles similar to it, We both felt this was great and straightforward information to give. 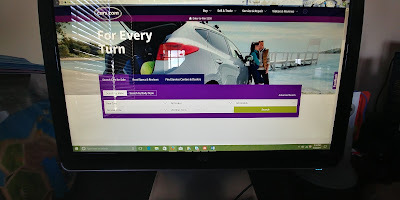 We also found out not only can you look to purchase a car on Cars.com, but you can also sell and trade, get your car serviced and repaired, and look at videos and reviews of vehicles. 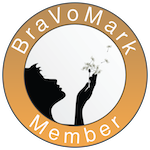 My husband and I felt very comfortable using this site, and it was easy to navigate. 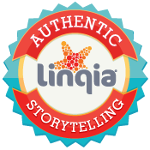 We felt the information was up-to-date, helpful, and honest. When we are ready to purchase that second vehicle, I know where I will be heading first for that new car smell! 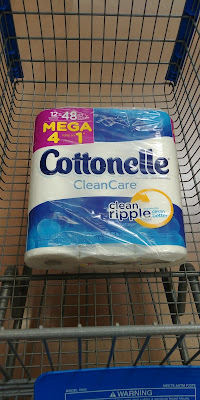 Sponsored Post: This post is sponsored by Cottonelle, but the content and opinions expressed here are my own. My oldest is going to be eight years old in a few days! Many of you know we have moved back to the states after our adventure in Panama, but many of you don't know that we actually changed states as well. We are about a nine hour car drive from where we used to live, and also from where my sister-in-law and her family live. My boys have always been close to their cousins, and it has been hard to be so far from them. All my oldest was asking for was to be able to see his cousins for his birthday. My sister-in-law is amazing, and they are actually driving up this week to surprise him! Her and my mother-in-law have been planning a surprise birthday party, and I can't wait to see his face! All of this got me thinking though. I had to make a trip to Walmart to make sure we have everything we need for when they come visit. We are doing a BBQ party, so I made sure to have my shopping list include buns, meat, snacks, drinks, napkins, plates and condiments. 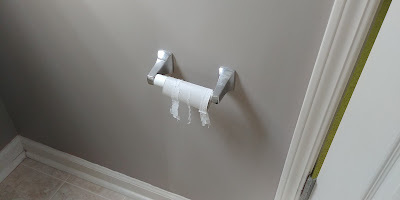 There was one thing I forgot though: the toilet paper. 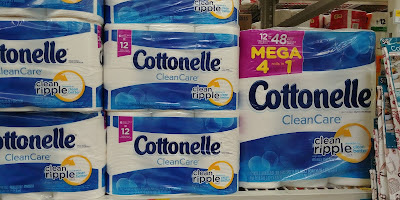 I strolled down the toilet paper aisle, and was happy to see that there is a Mega Roll pack available from Cottonelle. This pack includes 12 Mega Rolls that have 380 sheets per roll, and the 12 pack is the equivalent to 48 regular rolls of toilet paper. 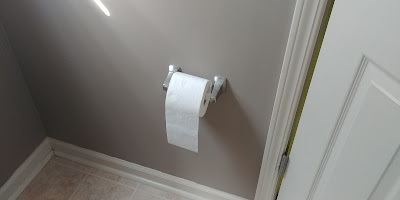 This means less changing of the roll! It also still has the Clean Ripple Texture on every sheet, so your family is still getting the comfort they need. The next thing I did, was open my Ibotta App on my phone. You all know I love saving money at the grocery store! 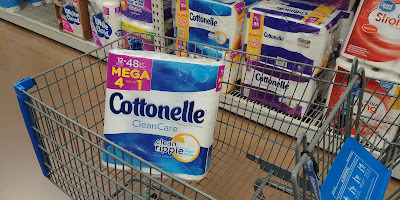 There was a rebate for purchasing Cottonelle, so I made sure to add this into my cart! I felt very patriotic walking through my local Walmart. 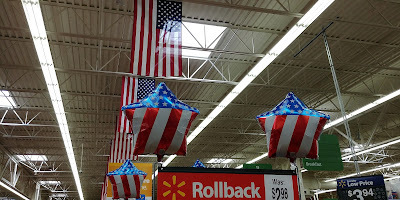 There were red, white, and blue balloons on all of the aisles and displays to celebrate the fourth of July. 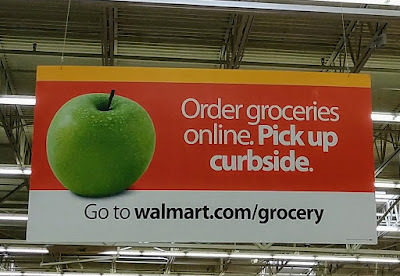 I also noticed there were several signs that showed Walmart is now doing online grocery pickup. 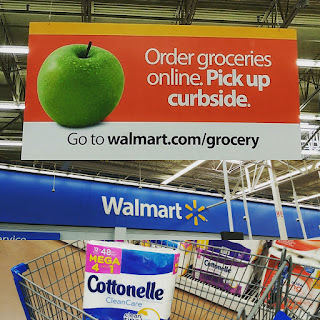 My friends at small group the other day were just talking about this, and how they love avoiding the checkout lines, bringing in a tired child to the store, and how the Walmart employees actually bring out your groceries to your car! Have you all tried this yet? I am definitely going to be trying this the next time I need to make a trip to Walmart. 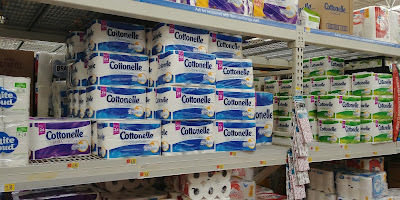 When I got home, the first thing I did was to make sure I had all the bathrooms stocked up with Cottonelle toilet paper. I then put all my groceries away, and am now starting to get the house ready for our family to visit! We are so excited! Thanks for stopping by to read our story! I will have an update soon as to how my son's birthday party went!